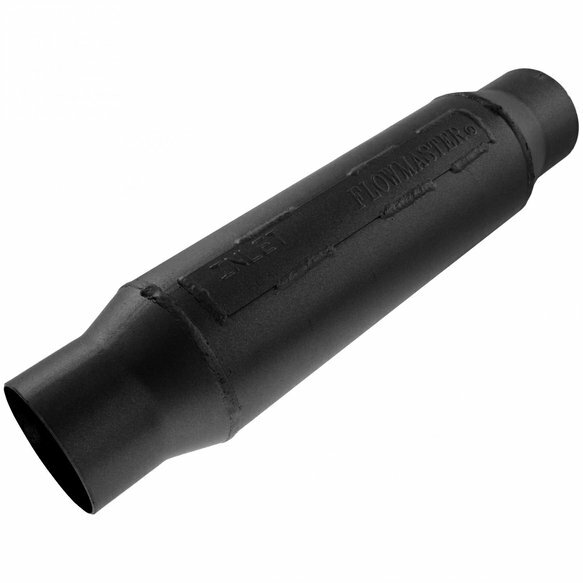 Outlaw mufflers are designed to be connected directly to the header collectors or can be added into an existing exhaust system. 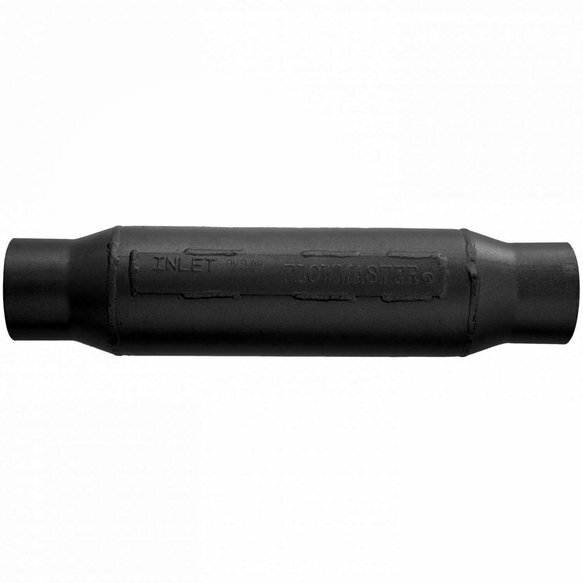 Recommended for racing applications where a muffler is required without a set decibel limit to be met. Please call the Flowmaster tech-line for assistance with specific decibel requirements and applications.